My TOP 5 Red LipSense shades!! 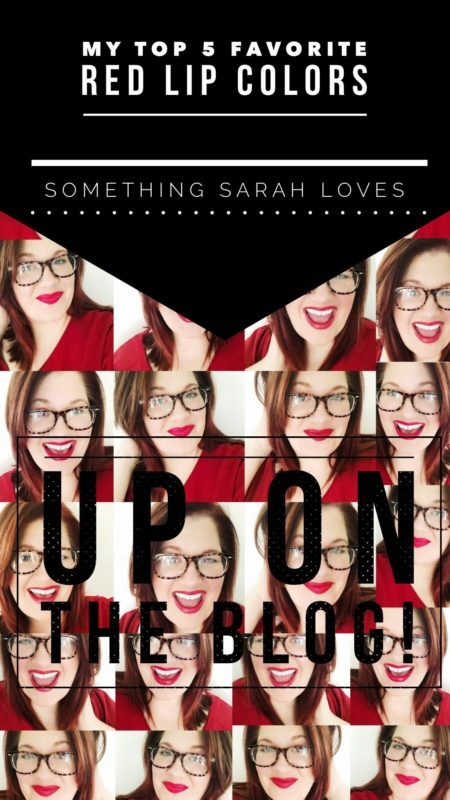 My TOP 5 Red LipSense shades! I spent my whole morning applying and filming my top 5 red LipSense shades for you, babes!! I mixed a range of cool tones, warm tones, and neutral tones so you can see that there is something for everyone. Thank you to Instastories, I was able to film quick 15 second samples of each color for you. I am not about wasting anyone’s time, amiright? My fave will always be Fly Girl.. it was my first red LipSense. But… Hurricane Red is a VERY VERY close 2nd for this season. 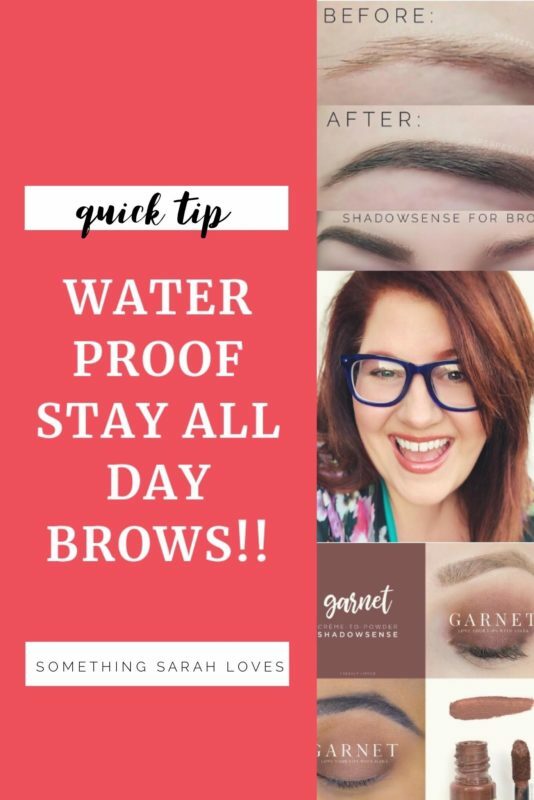 And I’m loving the formula.. smooth and glides on really easily, dries nearly instantly, and then topped with a paraben free moisturizing gloss. The best. 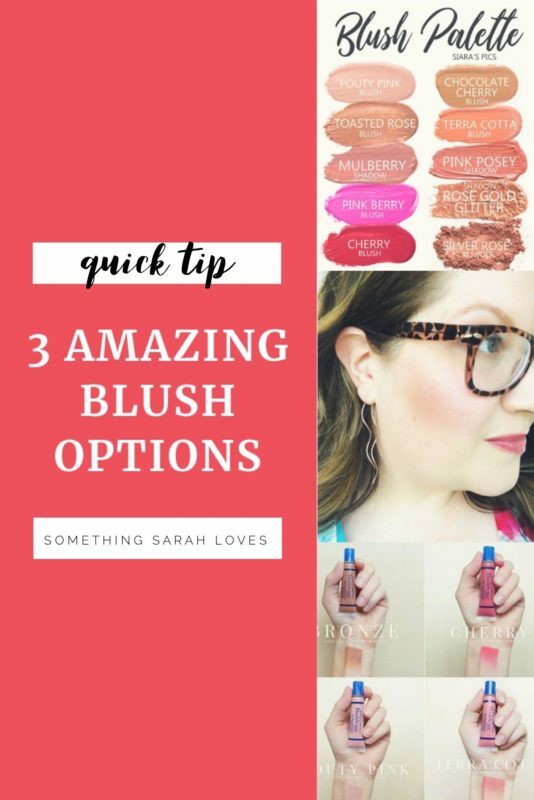 If you haven’t heard of LipSense.. allow me a second to tell you why I love it. I actually signed up for the discount before I even tried the product!! 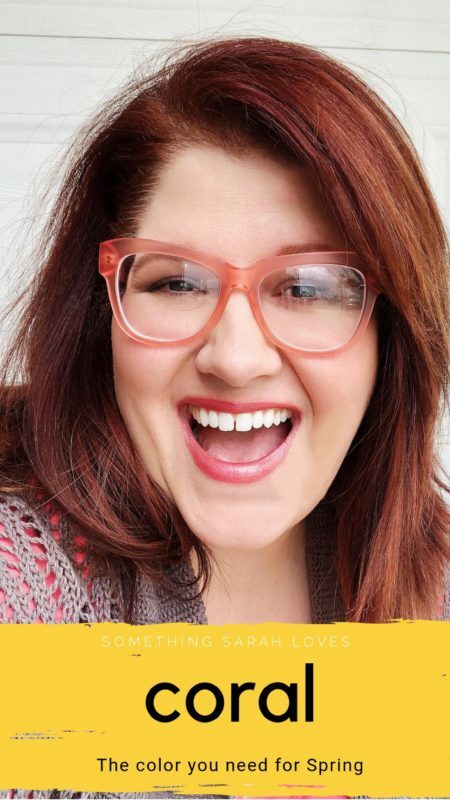 I had spent an entire month researching for a lip color that would do what LipSense does. And you know what? There was not one thing else like it on the planet. I wanted a lead free formula that was naturally minded, but would stay on as long as I wanted it to. Regular lipstick or lipgloss doesn’t just disappear. We actually INGEST it over the course of the day… I was ready to stop doing that. So, I fell hard and fast for LipSense, and 2 1/2 years later, I’m still in love. Peep my quick little video I filmed for you below, and as always, let me know what I can help you with, or if you have any questions. 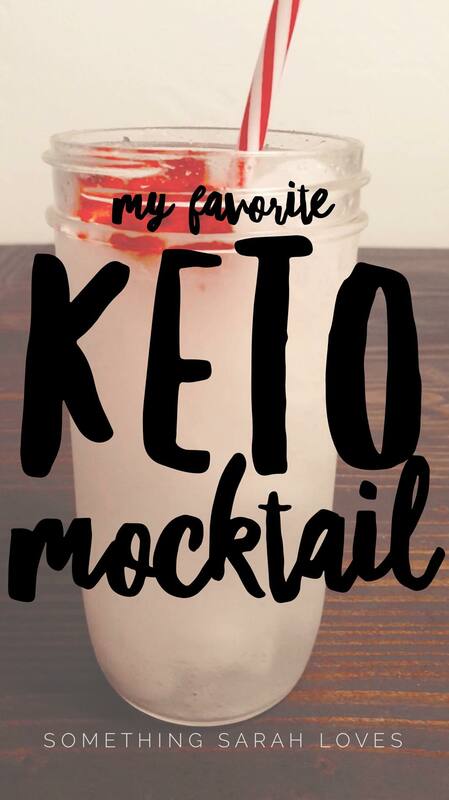 Sugar Free Starbucks Pink Drink Copycat aka my favorite new Keto Mocktail. This really is so simple. But, remember, I post here to I can recall the things I love. Just in case I forget. And because I’m 41.. I do forget things. The little snippet video I put together really does show how easy this is. And I’ve since made a White Peach Raspberry version as well. Both equally delightful. The base is a can of your favorite flavored, unsweetened sparkling water. I used Strawberry Bubbly for mine. Anyway, then you add a small handful of freeze dried fruit to your drink. Then you add a splash of coconut milk. Again, Trader’s has the organic, full fat, no filler/additives coconut milk I prefer at $1.69 per can. Then you mix. You could absolutely add a keto friendly sweetener, but you really don’t need to. The fruit is slightly sweet, the coconut milk creamy, and the bubbly water, well.. bubbly. Mixed together, it is a refreshing concoction. My final tip is to use a glass with a lid so you can shake it together really well. The fruit will break down a little more in the drink and add more flavor, and the coconut milk will get nice and frothy. YUM.